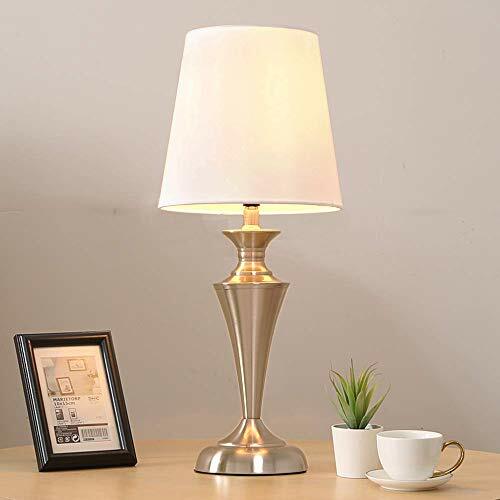 SOTTAE Table LampHigh quality fashion designed table lamp, get the most value for your money with SOTTAE end table lamp!Suitable for Bedroom Living Room Baby Room, College Dorm, Coffee Table, Bookcase, Study, Corridor, Bar, Restaurant, creating romantic and warm atmosphere.Color:Table Lamp 44 Golden MaterialsLamp Body: MetalLamp Shade: TC FabricSpecificationsSocket: E26Input: AC 110V - 120V.Wattage: 40W - 60WSwitch Type: On/Off knob switch( The switch is on the cord)Size(diameter,Hight): Diameter： 9.06", Hight: 15.75" Product Features and Note1. 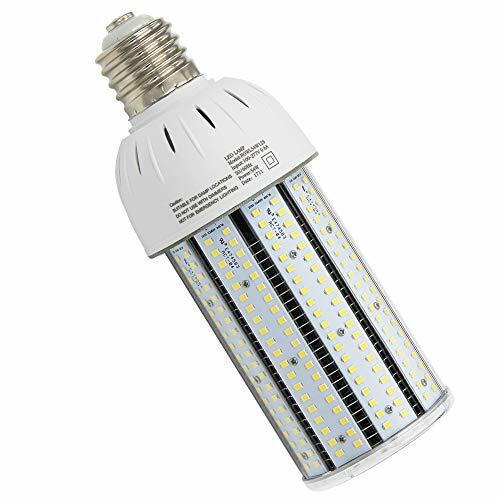 Use E26 base bulb.Can be used with CFL or LED Medium base bulbs.2. Environmental friendly and energy saving, no eye-harming glare.3. 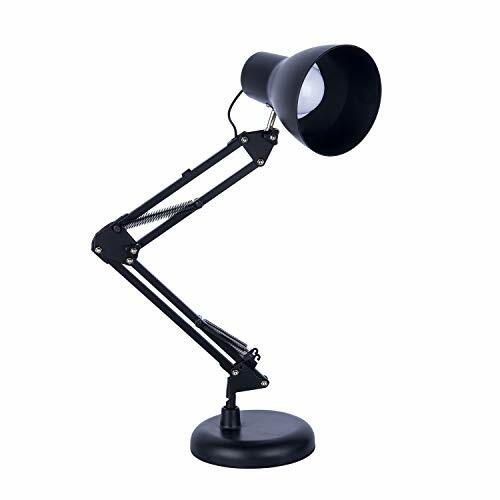 Use the lamp as a gentle nightlight, can creating a romantic atmosphere.4. Easy to assemble. For safe, please put on the gloves to install the lamp.5. 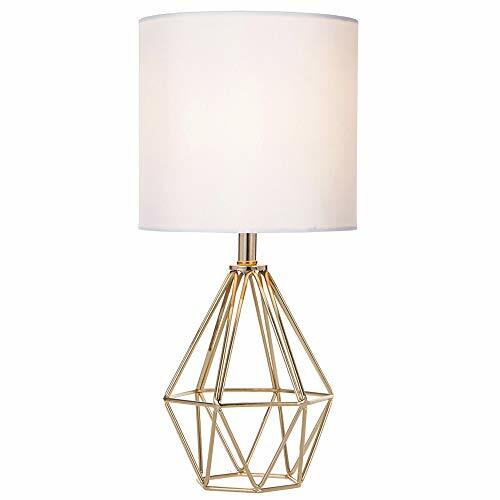 For safe, Please keep the child away from the lamp.Package Includes:1 x Table Lamp1 x Lamp ShadeBest after-sale serviceUnconditional return within 30 days, 3 years warranty. 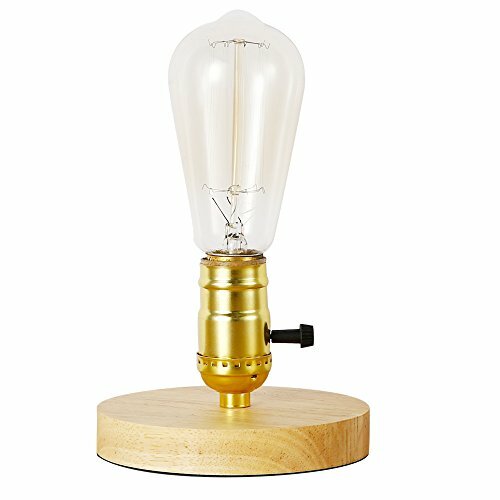 SpecificationStyle: Retro/Vintage Industrial Table Light Voltage: 110V AC Style: Vintage Base Type: E26/E27 It is a perfect decor for desk, table, office, house, study, bar and wherever you want to make comfortable, looks warm and cozy. Convenient Switch: The electrical wire comes with on/off switch, easy and safe to control, no need to plug and unplug it all the time. 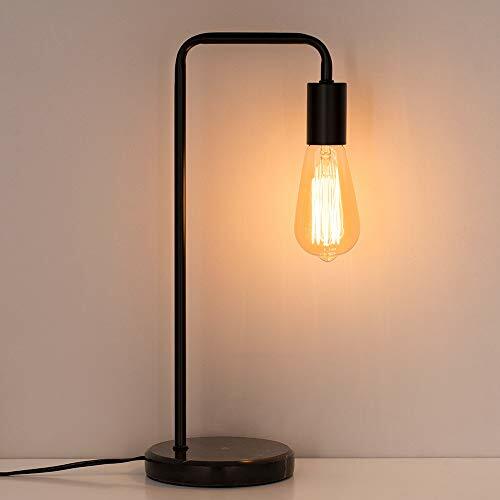 Compatible bulb: The retro lamp go well with any E26/E27 base Incandescent bulb or LED bulb, the recommended bulb type is edison light bulb. They could match perfectly to create vintage appealing ambience. Bulb is sold separately. 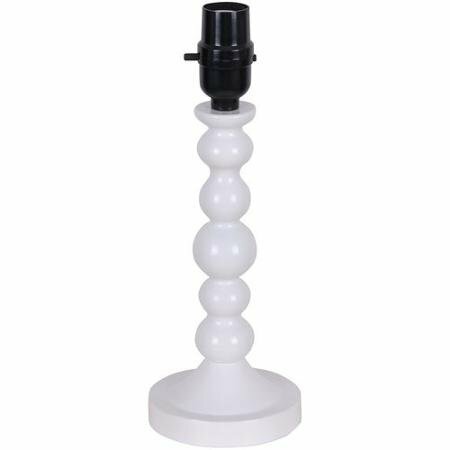 It is Modern Minimalist table lamp, combination of simple black and white design, suitable for rural style, modern style, antique style, and various styles of house decoration. 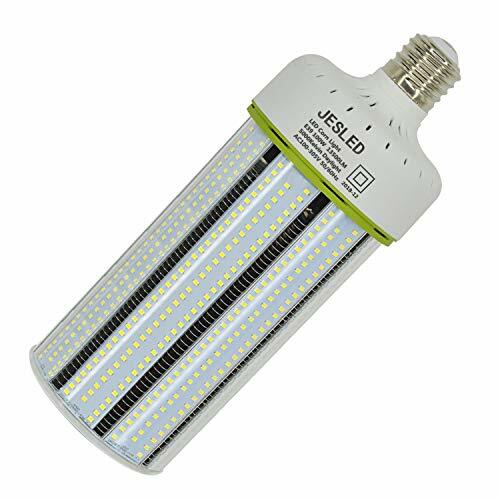 You need to use 1x E26 Max 60 watts bulb to use the table lamp for your Living room,Bedroom,Baby Room, College Dorm, Studying room and other Indoor. It can make your house more bright and sunshine. In addition, it is a good gift for your friends and family! 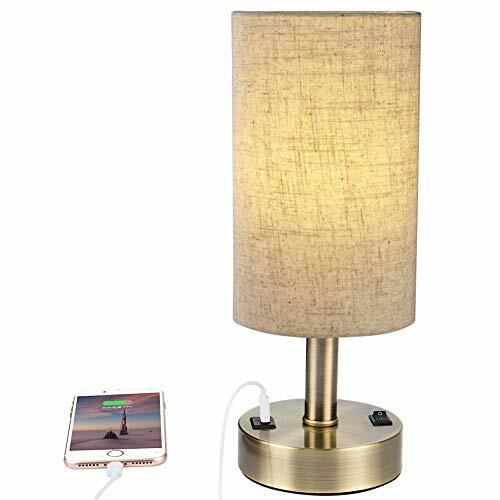 Product Detail: Modern Table Lamp Material: Metal basic, Fabric shade Power cord length: 1.9 meters Input voltage:110V Package: 1 x Table Lamp(bulb not include) About Returns Policy and Services: 1. Please feel free to contact us if you have any questions. We will reply to you within 24 hours and offer you our best services. 2. If you are satisfied with our products, please leave us your valuable feedback or product review. We appreciate your support! 3. 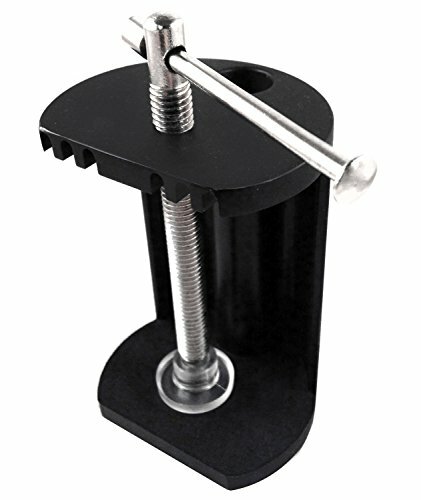 If you are not satisfied with our product or have ordered a wrong item. Please let us know first by sending message or e-mail. We will find out the best way to resolve it. 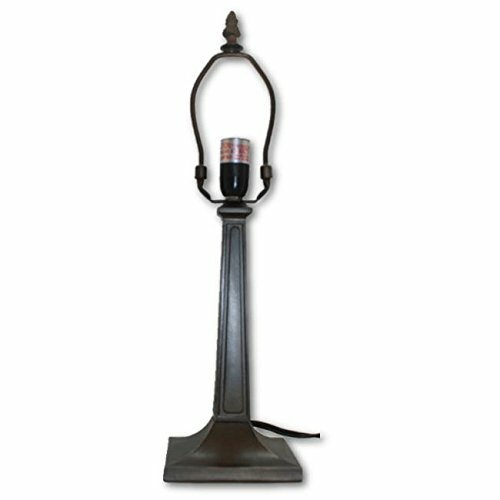 ❤ Specifications: Type: Lamp base Voltage: 110V AC Applicable Space: 10-15 Square. 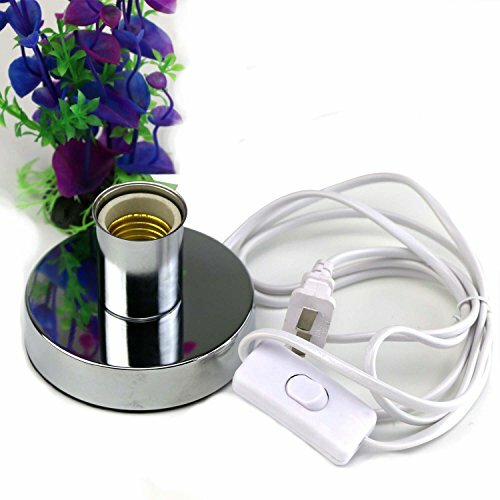 Body Material: Metal iron Color:Silver Style: Modern Finish:Polish Size:4.3x4.3x2.76inch Base Type: E26 Voltage: 110-120v Wattage: Max 60W Included:5.84ft Cord include Application: Study Room, Bedroom, Living room, Dining-Room, Sitting Room, Bar, Hallway, Cafe, Shop, Balcony, etc. 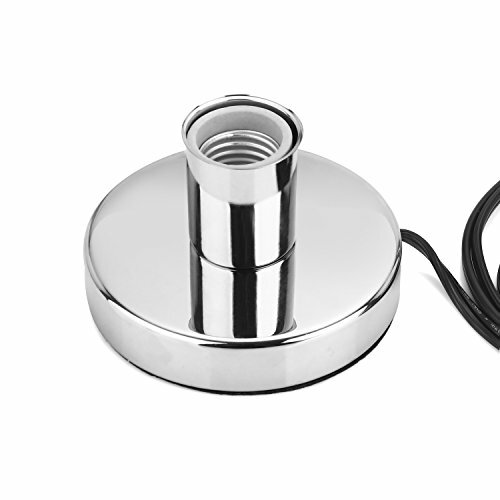 ❤ Procution description: E26/27 Base, On/off Switch, US plug Max 110v 60w bulb Warn: Screw the lamp bulb firmly before Plug-in AC Power ❤ Package Includes: 1 x Lamp holder(not included any bulb ) ❤ Suggestion: This lamp base has been rated for up to 60-watt maximum Type A bulb (not included). 1. This Light holder is intended for dry place use only. 2. All wires are connected. When unpacking, be careful not to pull with wires as a bad connection may result. 3. Do not connect electricity until your fixture is fully assembled. 4. To reduce the risk of fire, electrical shock, or personal injury, always turn off and unplug fixture and allow it to cool prior to replacing light bulb. 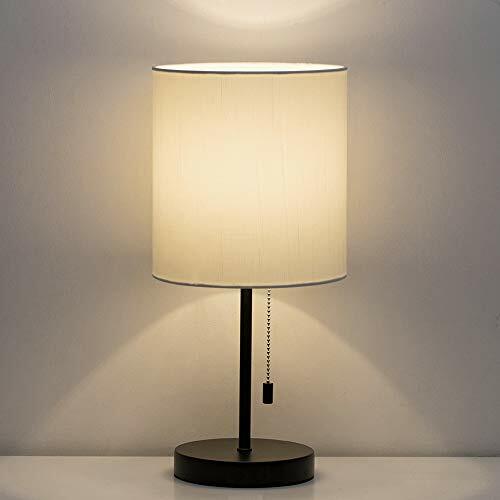 An Amazon Brand - This stylish modern table lamp has a strong, textured matte-black metal base and a round white fabric shade. 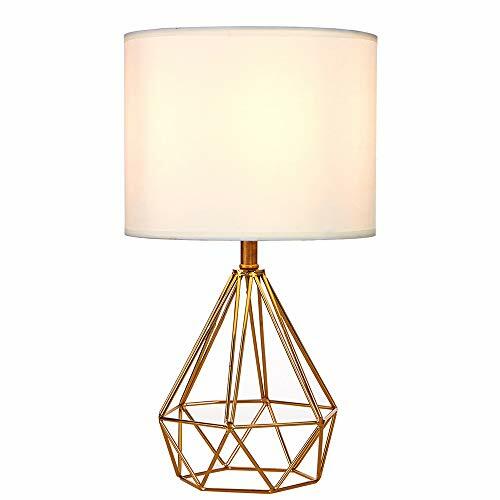 The design elements of this lamp come together to create a beautifully modern look. An impressive, bold design creates intriguing ambiance in a table lamp meant for visible placement. 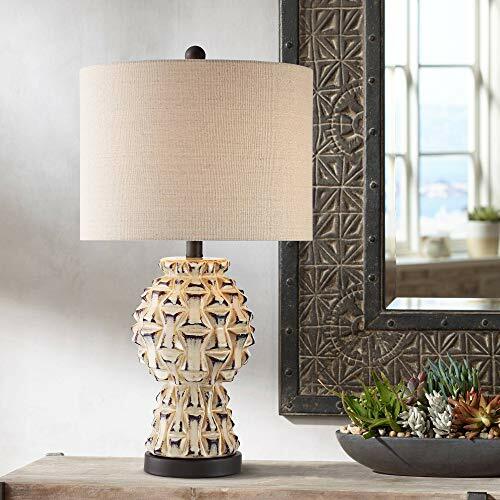 Enjoy a cutting-edge aesthetic in this ceramic table lamp from 360 Lighting, a true feat of artistry and precision that makes itself at home in a transitional living area. Symmetrical, textured elements on its shapely body stand out and offer rich character, as a bronze metal base provides stunning contrast. Topped with an oatmeal fabric drum shade, this exceptional lamp offers personality and dramatic flair suitable for an upgraded themed space. 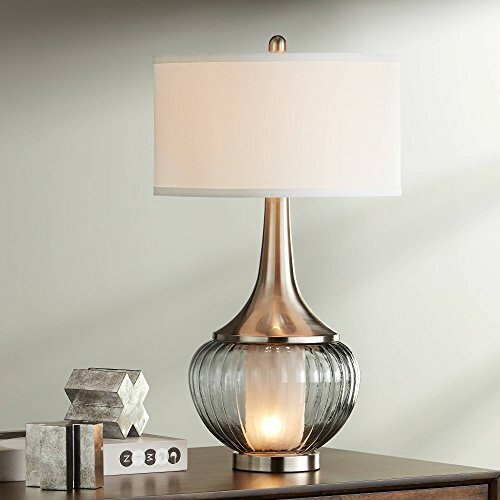 Fluted smoked glass surrounds smooth milk glass in this multilayered table lamp design. Spun metal in a brushed nickel finish draws the eye upward to a white linen drum shade. A built-in night light enhances the glamorous glow of this classic beauty. 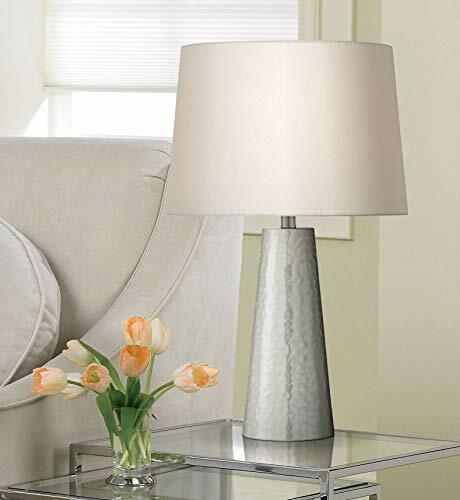 This attractive table lamp boasts a beautiful tapered metal cylinder base with a hammered texture, in shimmering silver leaf finish. 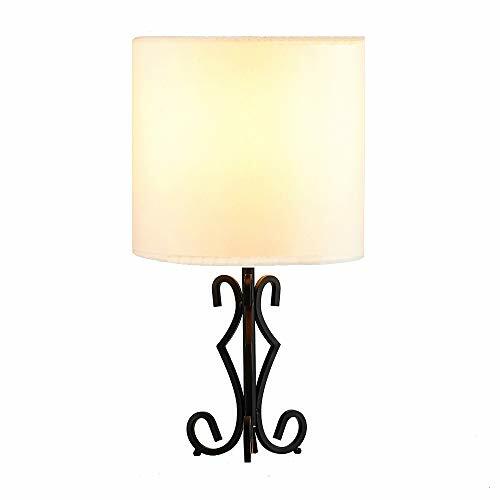 Elegantly topped by an off-white shade, this design is a great way to add light and style to a room. Allora is inspired by all-natural treasures from the Earth to beautify your home and enhance your well-being. By directly connecting you to these wonders of nature, our hope is to invigorate, inspire, and aspire for a better home and a better you. 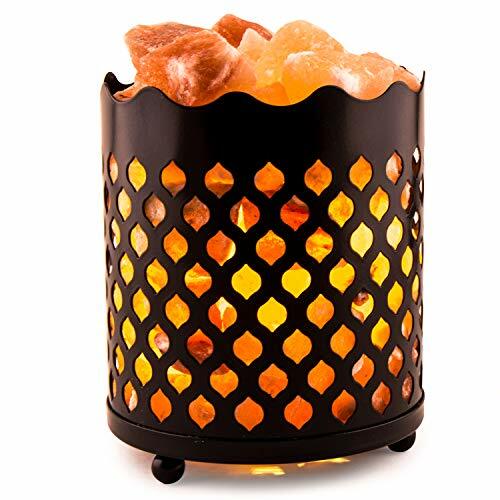 DISCLAIMER: Allora and its subsidiaries will not be held responsible for any claims for injuries, damages, or losses resulting or connected with the use of the Himalayan Salt Lamp. Our company and its subsidiaries will not be held responsible for any and all liability related to mishandling, improper use, or unintended applications of the Himalayan Salt Lamp. Information provided by Allora is for educational purposes only and is not intended to prevent, diagnose, or treat any medical condition or disease. Not for human consumption. COTULIN Table Lampswe promise every customer with a high-end product ,all our product were designed by a well known designer in this field ,and that it was manufactured strictly in the factory,now our product are popular aroud the world.Specificaton:Color: GoldMaterial: Metal & TC FabricSize: Diameter: 7.1", Height: 14.8"Voltage: 110VWattage: 40-60WPackaging Includes:1 x Table Lamp1 x Lamp ShadeEasy Return & Money Back Guarantee:If you have any quality problem or not satisfied with our products,please contact with us and refund to you or return the item or get the new one. 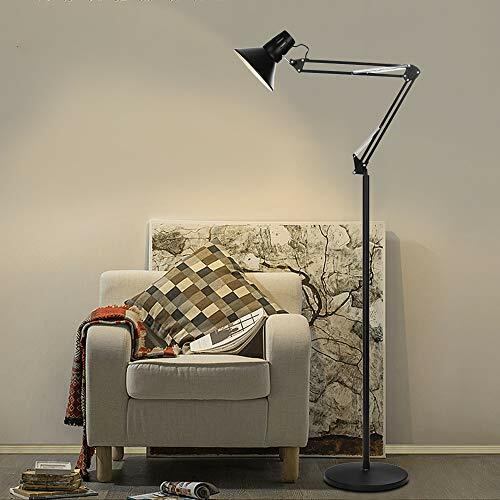 Two luxury lamps without paying a luxury price! 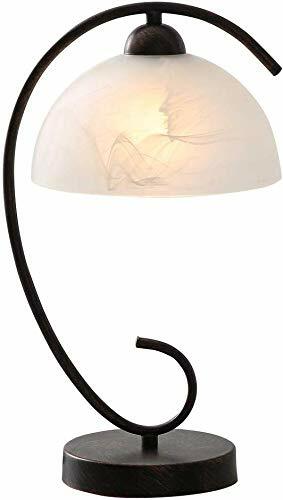 Fangio Lighting's #1566AG-2PK 30 in. 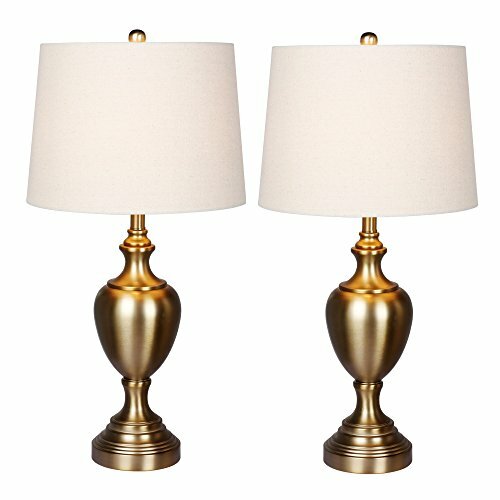 Metal Urn Table Lamps in Plated Antique Gold are sure to instantly charm. Attention to detail can be found in the striking look and stunning, Pedestal Base design that will add a subtle Classic flare to your favorite space. The Antique Gold finish is among the most desired in homes today! 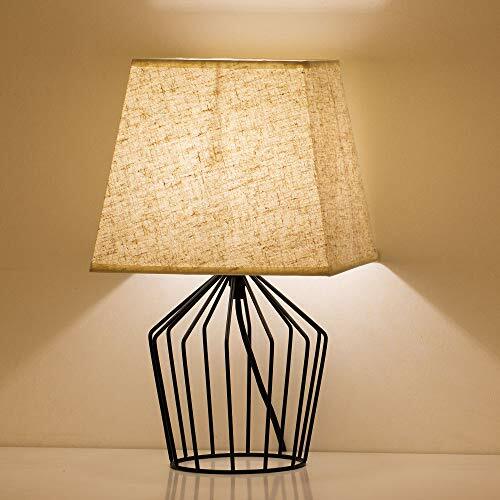 Lamp set includes two designer shades made in a décor friendly hue of Oatmeal. Lights come complete with easy to use 3-Way switches. This set takes 2 bulbs with a maximum wattage of 100 (Not Included.) 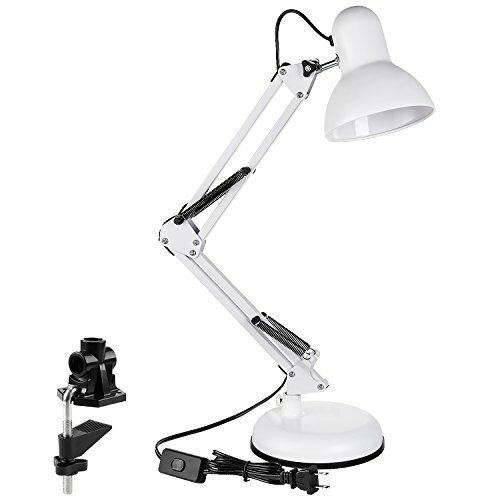 Lamps are UL and CSA Listed. Showcase your discerning tastes brilliantly with this set. 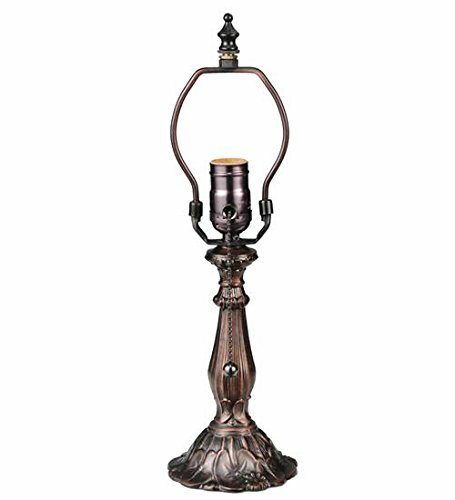 The stylized, Urn with Pedestal Base look possesses its own presence while illuminating your exquisite decorating tastes. If you enjoy the graceful lines of Traditional designs, this is the lamp collection for you! Bring these lights home! You will be glad you did! 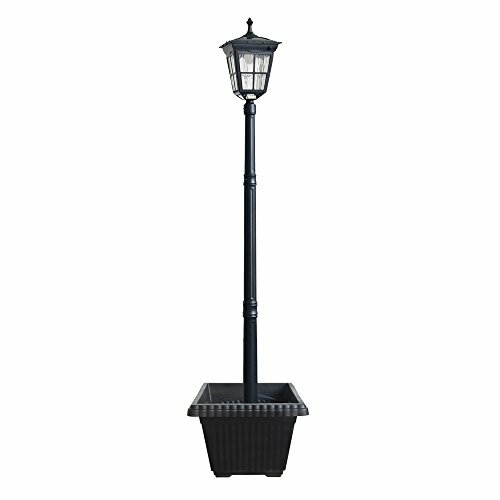 Size: 1 Pack1 x Kemeco solar post light ST4311AHP3 x Rechargeable batteries1 x User guideSpecification:Color: BlackLED color: Warm whiteLED Quantity: 6Solar cells: Monocrystalline solar cellsRechargeable Ni-MH battery: 1.2v 2300mAhSwitch: ON/OFFNotes:Flowers and plants are not included.This product will have a better performance when you set it in a sunny area with full sunlight.Please charge your solar lamp for 24 hours before turning on for the first time use.Warranty:This product guarantees one year warranty.Kemeco Garden LightingBring this Kemeco ST4311AHP lighting product to your garden, backyard, patio, or any outdoor location to light up your life. 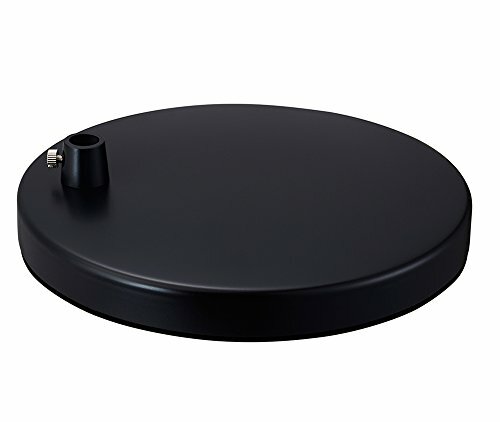 The combination of traditional appearance and the latest Kemeco solar-powered technology will enhance the lighting performance and last for 6-8 hours or more. It can be easily installed in several seconds. All you have to do is place it on the ground where it can receive daytime sunlight to generate energy-efficient outdoor lighting during the night. 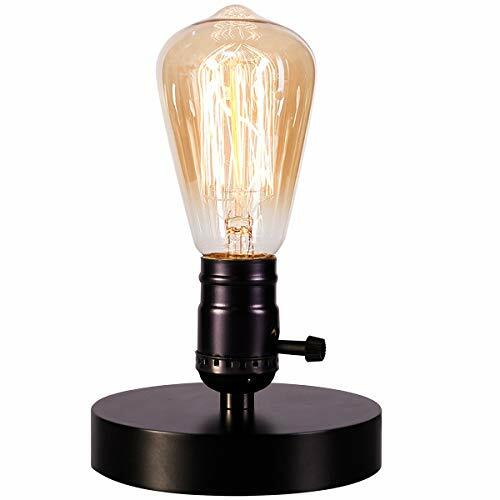 Ideal for use next to a sitting or work area, this metal table lamp is paired with an oval shade. A utility plug and USB port in the base allows you to charge phones and other electronic devices. 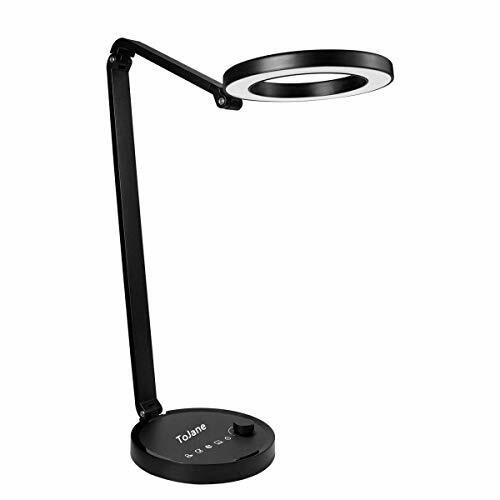 The table lamp with outlet design is ideal for a work area or for bedside use. 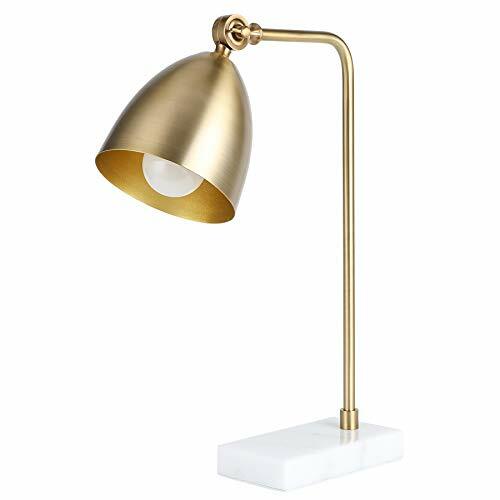 Live your best life by switching up your usual style with this edgy contemporary table lamp. 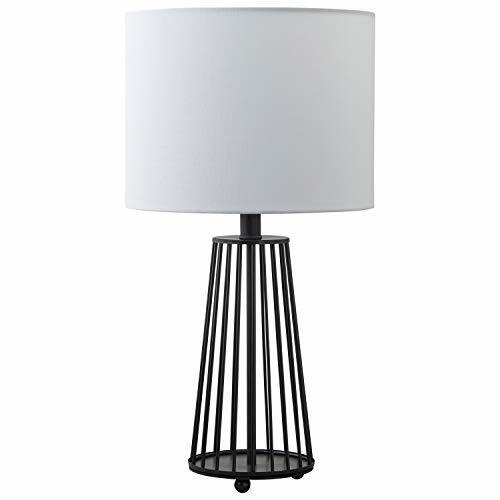 A tall, rectangular matte black iron frame grips a white rectangular lamp shade, creating bold juxtaposition with black and white colors and hard angles. 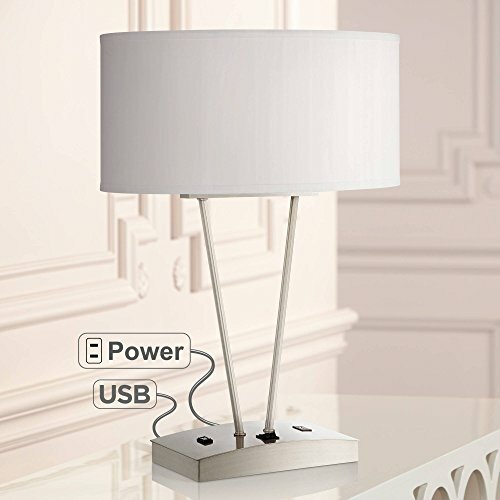 Not just updated in style, this lamp features a USB plug and power outlet, perfect for modern, updated spaces. Create an elegant vibe with multi-functionality while also bringing a warm, cozy glow to lounges and living rooms. 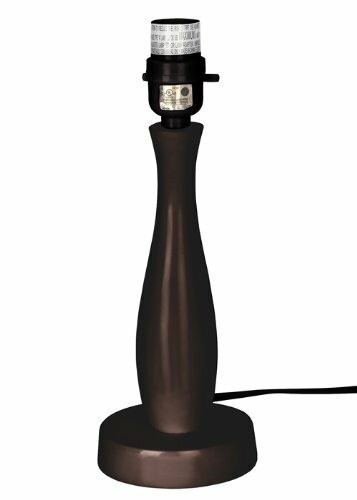 Darice candle lamp measures 12 inch inch in size. This eclectic lamp plugs in, no batteries. 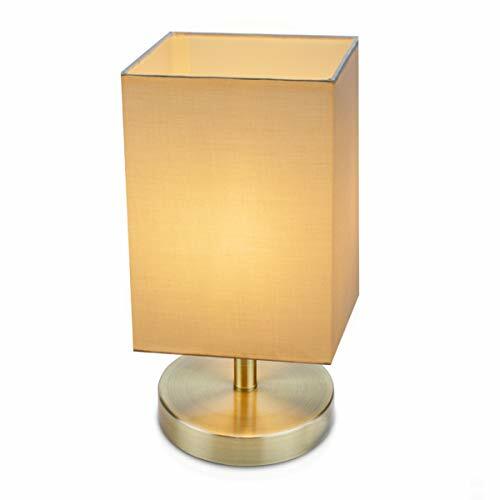 The base of the lamp is brass. 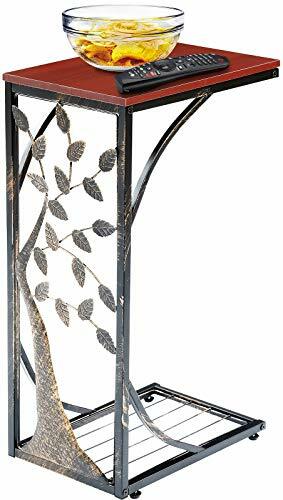 Exotically entrancing, this metal and glass table lamp is a show stopper. 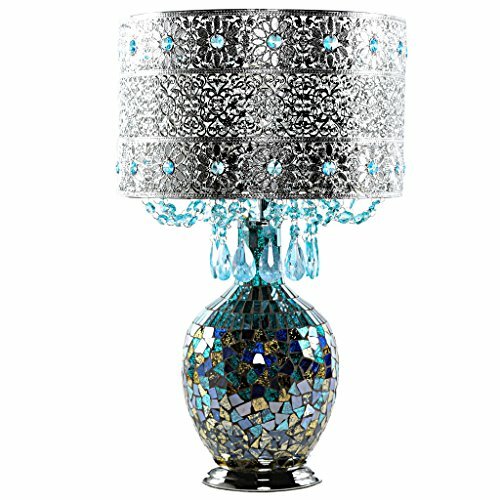 The filigree silver metal shade is accented with sky blue glass crystals, and the mosaic glass base shimmers in ombre from bright turquoise to silver. 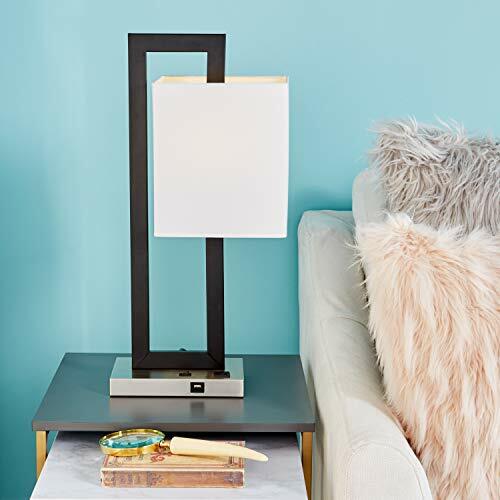 Inspired by the California sky at night, this is a the kind of lamp that can change an entire room! 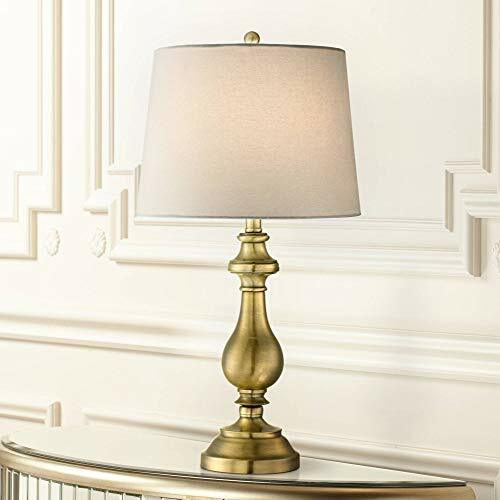 Meyda Tiffany 10457 Lily Table Lamp Base, 15"
Compare prices on Metal Lamp Base at LiveSaler.com – use promo codes and coupons for best offers and deals. We work hard to get you amazing deals and collect all avail hot offers online and represent it in one place for the customers. Now our visitors can leverage benefits of big brands and heavy discounts available for that day and for famous brands. We try to makes comparison shopping easy with Product Reviews, Merchant Ratings, Deal Alerts & Coupons. Find Deals, Compare Prices, Read Reviews & Save Money.